We are Wayne and Trish James of Seale, AL, and WE LOVE OUR DOGS. We have been "in dogs" most of our lives, and involved with pointing dogs since 1999. 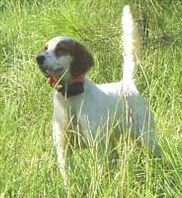 Over the years, we have been (or currently are) members of the English Setter Association of America, the Vizsla Club of America, the Vizsla Club of Metro Atlanta, the Central Georgia Pointing Dog Club, the Middle GA English Setter Club, and the Columbus Kennel Club, and are active in AKC field trials and AKC & UKC conformation showing. We are proud to be part of AKC's Breeder of Merit program. We have been very fortunate to have had some excellent mentors along the way, and whenever possible, we return that favor by mentoring others who are new to our breed(s) or sports. 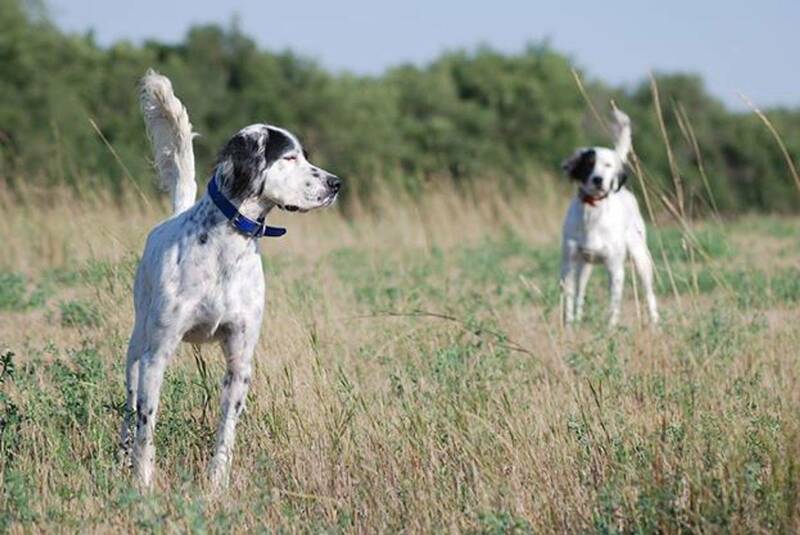 Since becoming involved with dogs on a competitive level, we have titled our dogs in multiple ways - as AKC breed Champions, UKC breed Champions, Junior Hunters, Field Champions, Amateur Field Champions, and obedience Companion Dogs. 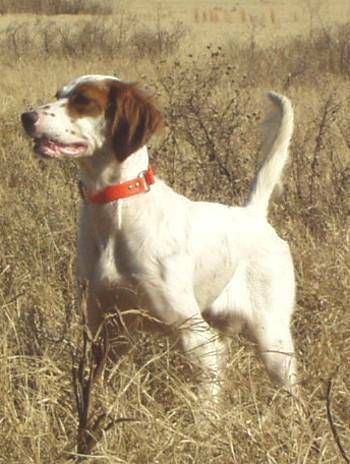 We have consistently produced excellent quality, highly-competitive dogs that are also family pets. This site is dedicated to our dogs - just like we are.